Think about a brand style guide as a set of standards that provides governance to how a business is visually represented to the world at large. It’s really a reference for how a brand will come across in different visual media, such as the web, print and even broadcast. 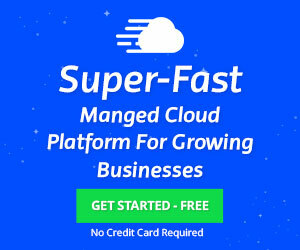 It’s about consistency and uniformity, so that brand identity is well represented across all forms of communication, whether that’s on a website, blog, whitepaper, downloadable content, social media channel, etc. For designers and artists especially, understanding the value of being able to offer this deliverable to clients is vital. Having the design and messaging skills to tie this brand consistency together for your clients in a neat and handy reference is a killer talent, one that will make you more marketable to your clients. Further, if you’re already retained to compose a style guide for your clients, it might well lead to more projects with the same client because you’re showing them that you really get their brand. Here’s what you do. Feel free to bookmark or pin this article to come back to it whenever you need to. One of the worst things that can happen to your brand from a marketing perspective is confusion. This usually happens if you don’t have brand alignment and messaging, hence your brand fails to communicate consistency in all of its different representations. 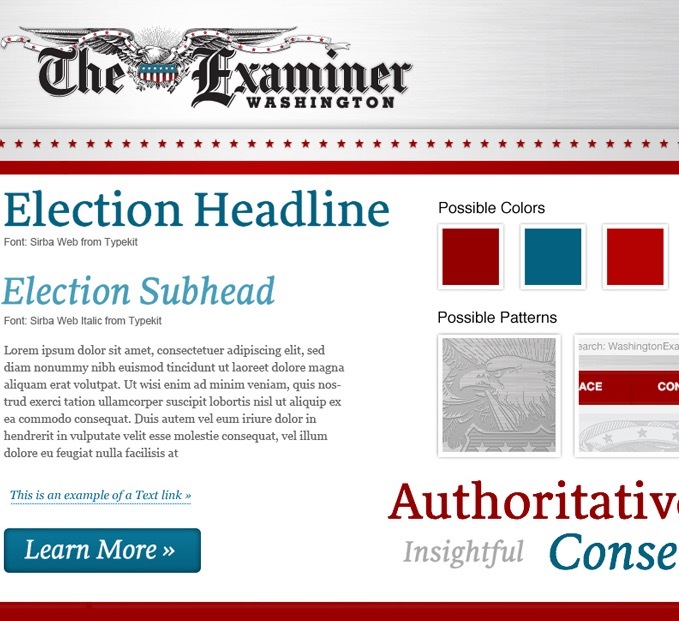 A good style guide will help your clients avoid all this confusion in messaging. Ideally, the style guide you design for clients or yourself should spell out exactly how the brand is handled in everything from its colors and typography to its logo and website design. All these different parties involved can’t well talk to each other all the time to ensure that their contributions to your client’s marketing and messaging are always consistent! That’s why each of these departments must have a dedicated brand style guide to refer to, so they’re always on the same page, brand-wise. The work you put in to create a style guide can eventually even become part of a branding case study, as it has for Avex Designs, which recounts the branding work it did for its client, Oeuvre. Brands should have style guides because it streamlines their marketing, communications and messaging. While a style guide may not necessarily be appropriate for a very small business—such as a solopreneur—it definitely is important for SMBs, which likely have different departments in the same company touching its branding. To flesh this point out a bit more, consider something that web designers and developers are familiar with, the style tile. As mentioned in A List Apart piece from a few years ago, style tiles simplify the process of brand/client discussions on determining a smart and appropriate visual web presence for brands. Instead of designers and developers doing an entire mockup (and then not having client feedback earlier in the process) and then presenting it to clients for approval or tweaks, style tiles allow clients to be part of the collaborative process early on. Designers and developers are one of many who handle a brand before delivering and publishing content to the public. With the proper style guide in place already, the entire collaborative process is made so much easier, as designers and developers can just refer to the style guide while involving style tiles in the process. In this example, when the site design has been finalized and the brand is handed off to another department—say, the social-media consultants, for effective social-media customer service, listening and curation—the style guide would be referred to again, as a way to ensure that the brand consistency continues through other projects. Designers want to come across as knowledgeable and able to provide high value to their clients. One of the best ways to show their clients that they’re able to provide this great value is by understanding how to create brand style guides and offering this service to all clients. As a designer, your clients are looking to you to provide them with not only design solutions, but also marketing and messaging solutions. Part and parcel of offering helpful design services to clients is using design to improve communication. A well-designed brand style guide provides this to your clients in droves. Clients who see that designers are able to help them solve their branding woes are clients who will come to see said designers as those who “get” their brand. This can lead to additional and further work with a brand since clients who feel that designers who understand their brand are designers on whom they can rely to handle their brand image effectively. Simply put, when you can offer a brand style guide as a deliverable to clients, you’re helping to solve a big headache for your clients, as well as positioning yourself as a designer with a good reputation who can offer high-quality solutions. Such a combination is priceless for a designer and will serve you well as you try to convert leads into clients, clients into regular customers, and generate positive attention for your business. 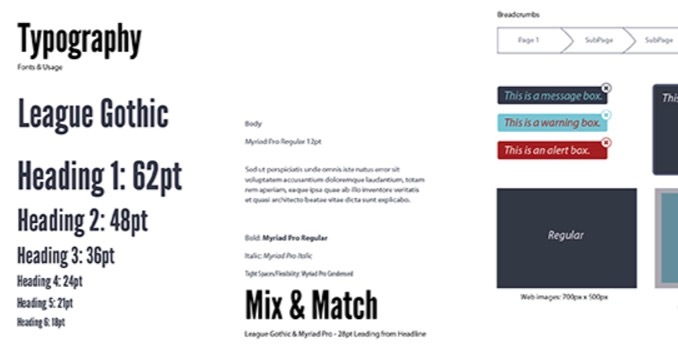 What Is in a Brand Style Guide? A brand style guide can be as detailed or as broad as you want it to be. In general, however, there are core elements that you can’t crimp on. A style guide needs to be comprehensive enough that anyone handling your brand is covered. 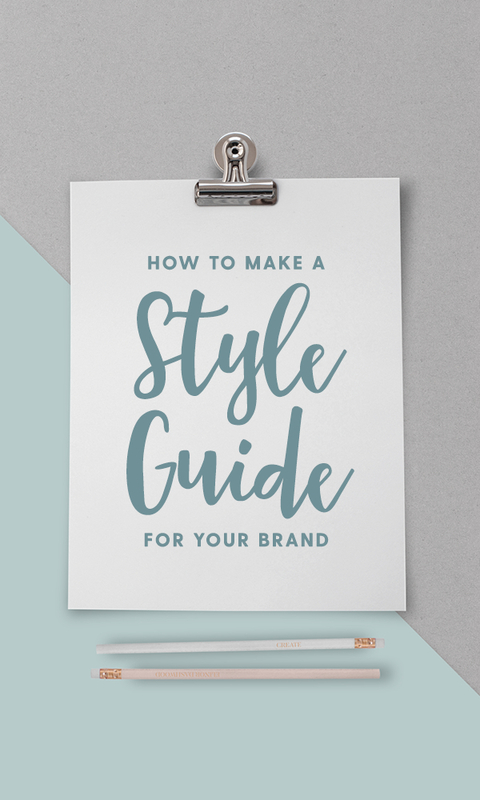 As you can see, a style guide is a crucially important document and reference that guides all of a brand’s messaging, marketing and communications to ensure consistency and avoid confusion when publishing content to the public. Think of it as the be all and end all when it comes to brand unity. There’s nothing more frustrating for a business when it’s not represented consistently across the web, social media, print, and anywhere else its content is published. When this happens, the brand said business has worked so hard to build can get weakened if it’s shown one way in one medium, yet another way somewhere else. Once inconsistent branding is published and made public, it can be hard or even impossible to erase that misconception in the eyes of the target audience. 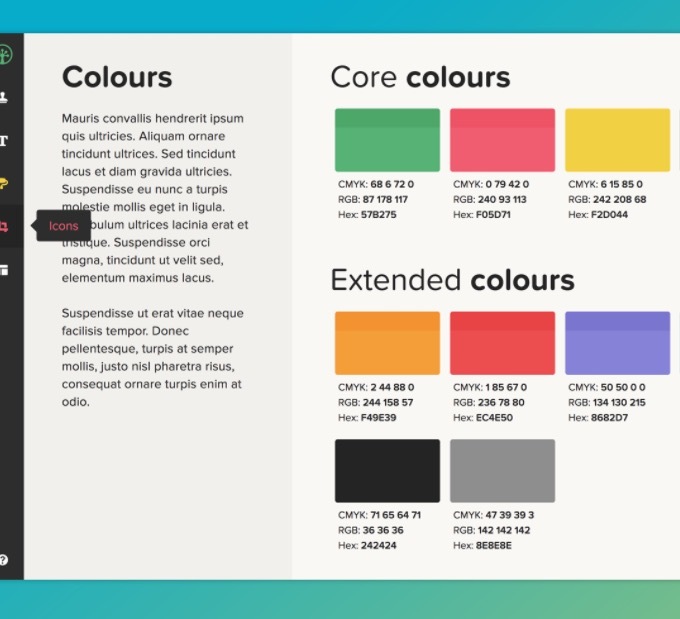 Designers: Learn how to create style guides for your clients, and become indispensable to them! For inspiration on how to get started with this, see Creative Market’s huge collection of branding resources.